Welcome to Spring Farm Arts, and to Spring Farm Artists. Anne Farmer exhibits watercolours and drawings in the Cider Barn Gallery and across the courtyard Pam Martin, of Somerset Stitch explores her passion for nature inspired stitch making. Also joining Somerset Open Studios this year is Paul Larner of Silver Tree Crystal, who has been glass blowing for over 30 years . Together we artists benefit from the creative atmosphere and companionship of Spring Farm Arts. Individual details of our work and availability will be found on the Members page of this site. Our association goes back historically to the days of the former Moorlynch Vineyard. Now the buildings host a variety of workshops and businesses. 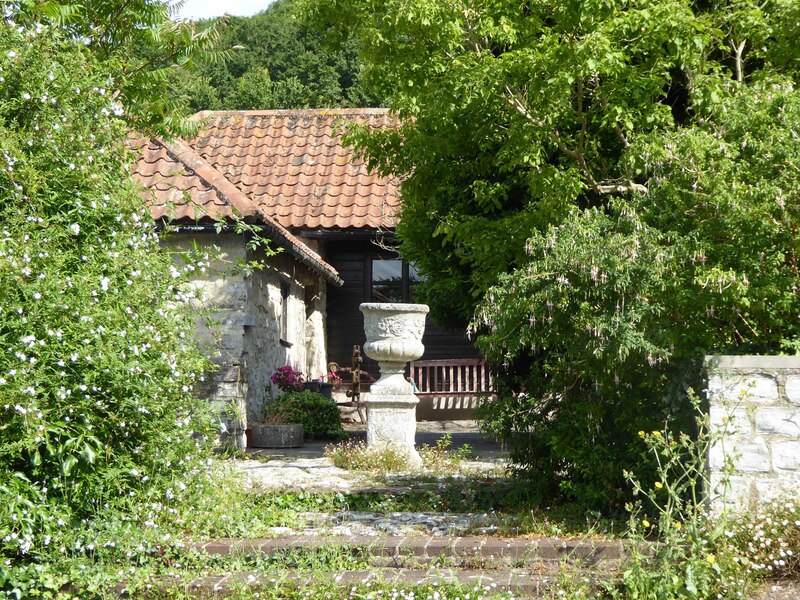 The beautiful surroundings have inspired many artists and makers; exhibitions have become a regular and popular feature of on-site activity – often under the banner of Somerset Arts Weeks as well as Spring Farm Arts and ‘Christmas at Moorlinch’. The picturesque Polden village of Moorlinch is the setting for the 200-year-old traditional stone and red-roofed buildings of the farm. 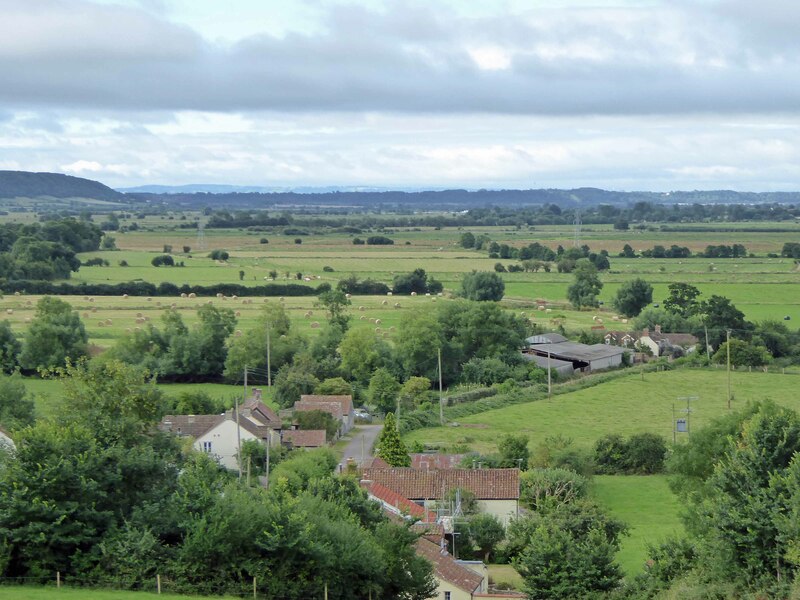 There are breath-taking views from the crest of Knowle Hill, looking out over the vast panorama of the Somerset Levels. Historic St Mary’s Church is a stone’s throw away, and a stroll of a couple of hundred yards will bring you to the Ring O’ Bells pub. Spring Farm has always been an important part of the life of the village – first as one of the major working farms, later, as Moorlynch Vineyard, as a sought-out tourist destination. We are happy to continue the traditional of working in the heart of the community.